Golden Phoenix Hotel Manila hosted the Press Conference of the prestigious event for outstanding hotel professionals - the Hotel Sales and Marketing Association (HSMA)'s 2nd Virtus Award at the Aura Ballroom. The Virtus Awards aims to transform the mindset of sales and marketing professionals in the hotel industry to set the tone for excellence, quips Ms. Margie Munsayac, the President of HSMA. HSMA is an association of hotels and resorts sales and marketing leader which count 76 members of 3 to 5 star properties in the country. 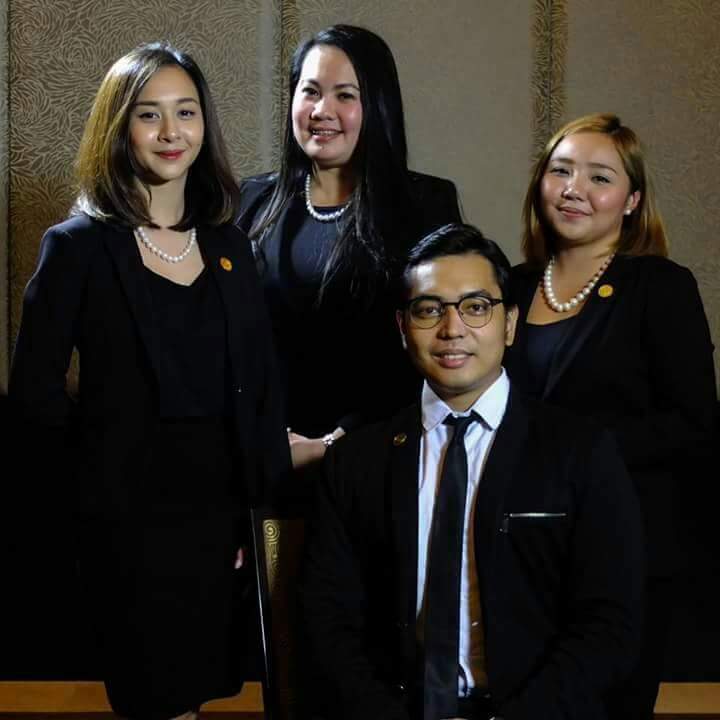 Golden Phoenix Hotel Manila joins the competition with Ms. Adana Bautista, the hotel's Corporate Graphic Designer for the Outstanding Sales and Marketing Associate and for the marketing Campaign of the Year led by Mr. Juan Miguel Barrera, Marketing and Communications Specialist. The hotel's marketing campaign "SLEEP WITH US," focuses on the physical and mental benefits of sleep as it has a direct correlation with performance and giving guests more reasons to stay with them, whether it may be a business meeting, a family staycation, or maybe even simply looking for new places to discover and explore. HSMA with the support of the Department of Tourism Infrastructure Enterprise Zone Authority will announce the winners of the Virtus Awards 2016 on November 15, 2016 at the Novotel Manila Araneta Center.